Playing soccer for Brazil carries a certain responsibility — the hopes of a nation where the sport is religion. Putting on the national jersey is tantamount to wearing the country’s flag itself. 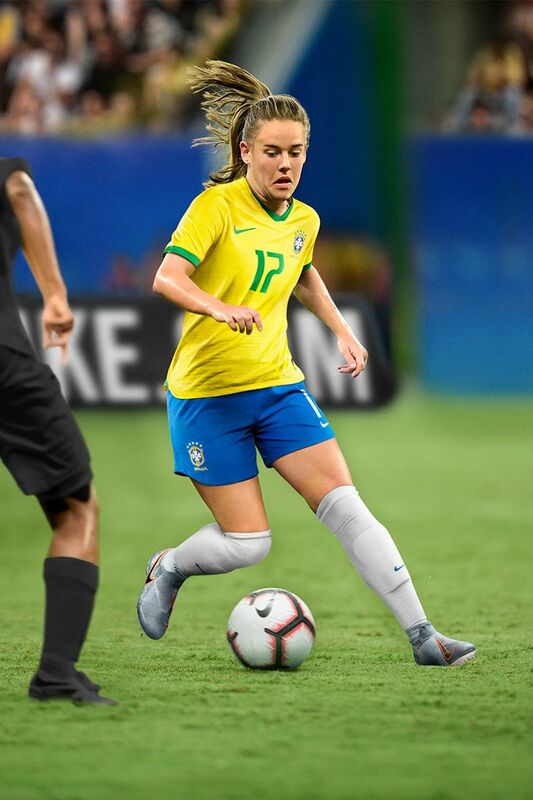 And as female athletes playing a traditionally male-dominated sport, Brazil’s women - the Mulheres Guerreiras - have not let anything stand in their way. As they take the world stage in France, they seek to inspire millions of girls back home to chase their dreams, no matter how crazy they may seem. 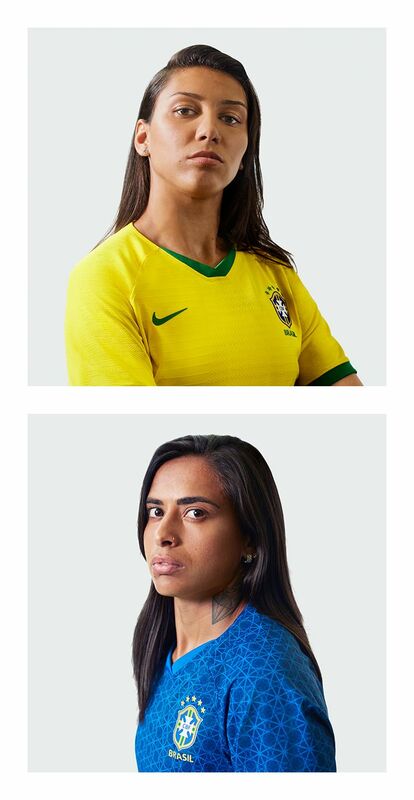 At home, the women will wear an exclusive version of the nation’s sacred yellow kit. The body features classic Samba Gold and introduces lucky green accents on the cuffs. 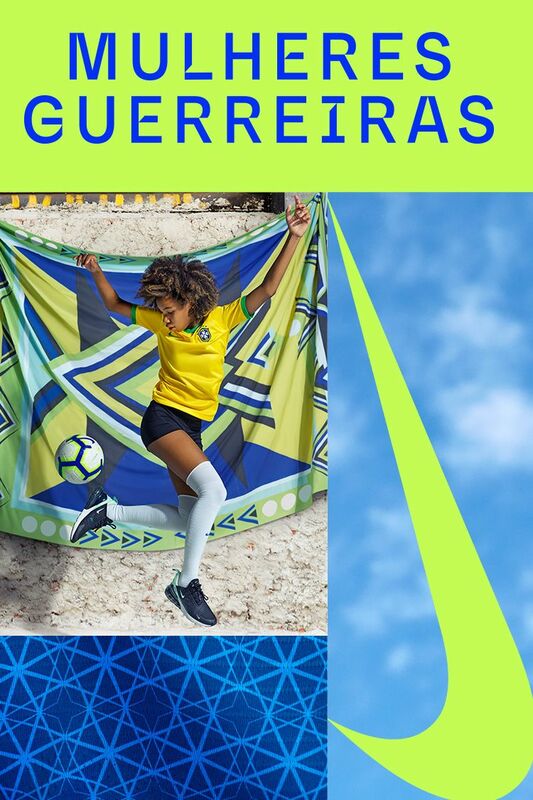 The jersey is balanced by blue shorts and white socks — an undeniably Brazilian aesthetic. 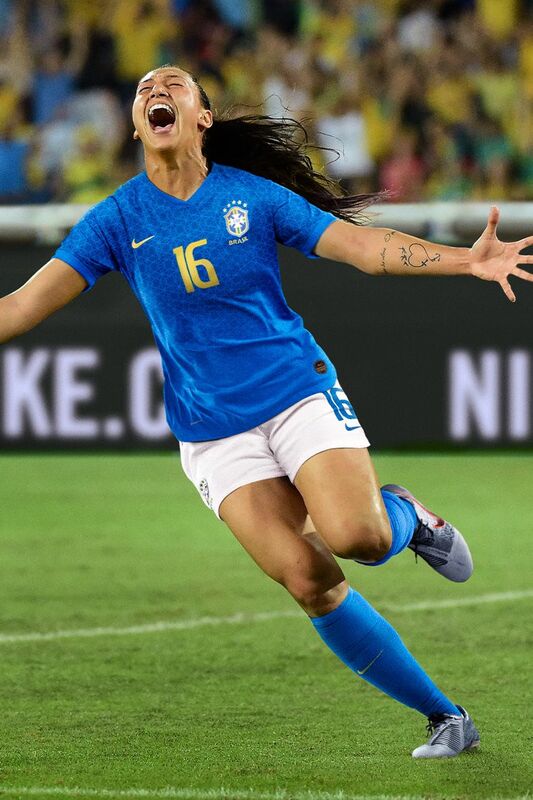 Established in 1986, Brazil is the most successful women’s national team in South America. Contenders for the World title for the last two decades — coming in third place in 1999 and second place in 2007 — the team is poised to take on anyone in their path this year.